Did you know that ruby and sapphire are technically the same? The both are corundum. 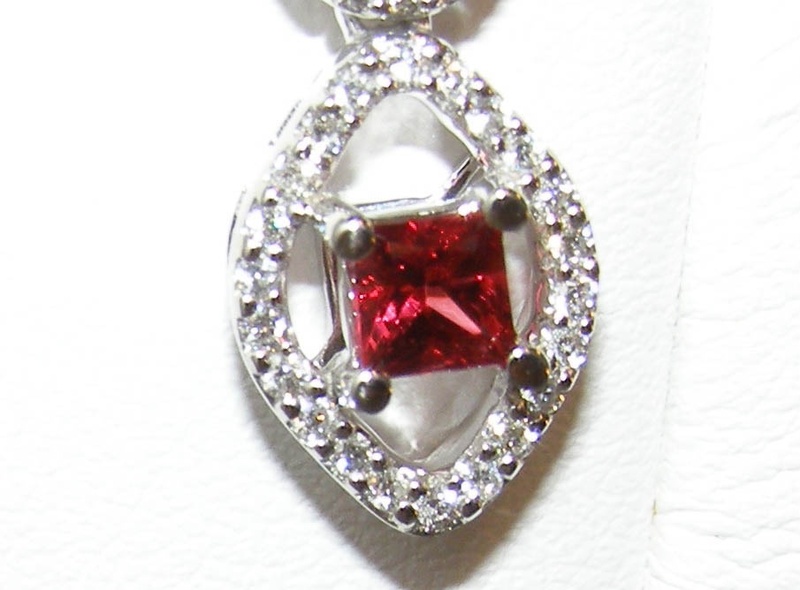 A red sapphire and ruby therefore have a fine demarcation in their classification. 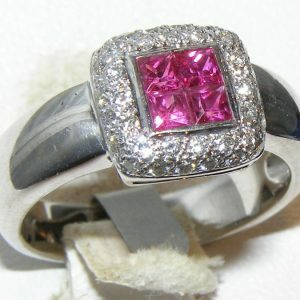 A ruby has a primary red color and secondary pink hue and a sapphire has a primary red color and secondary orange hue. Both are extremely rare. 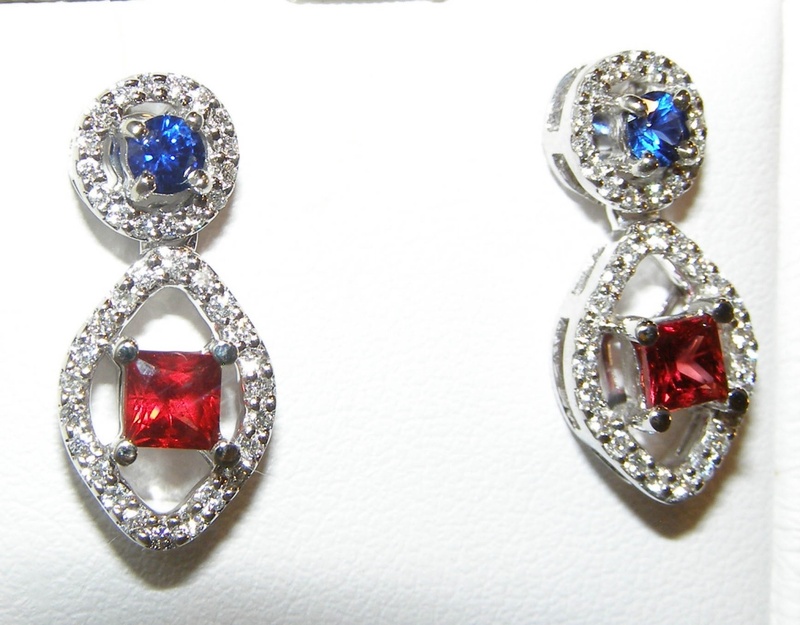 I have had the pleasure of designing one ring to date with a red sapphire and now one pair of earrings. 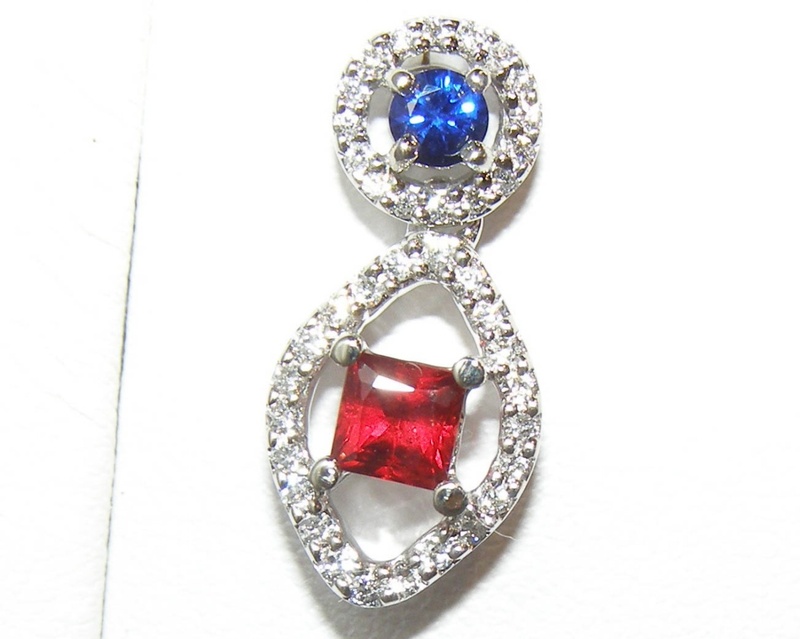 I also have a single red sapphire in the wings waiting for another ring design. 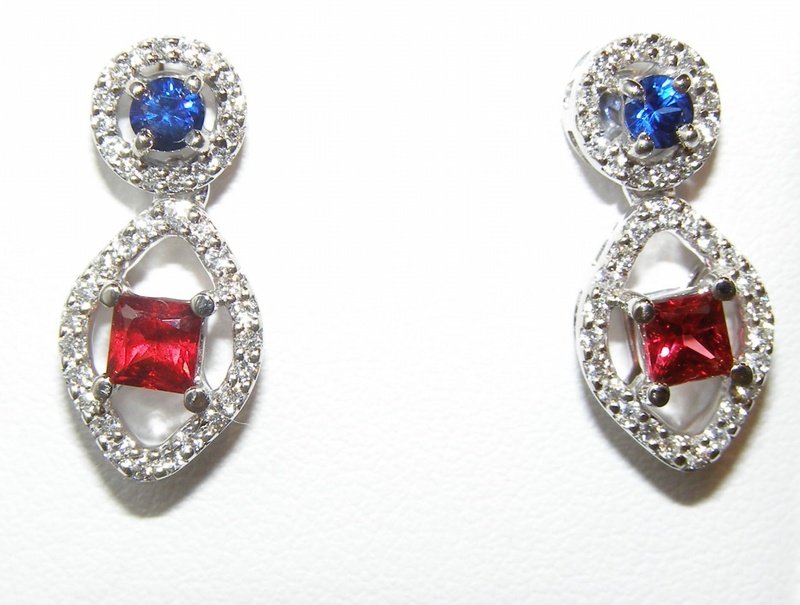 Screaming fire engine red best describes this precision cut pair of princess red sapphires that are 3.7 mm. 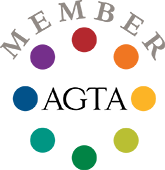 The red pair has excellent color, clarity and brilliance! 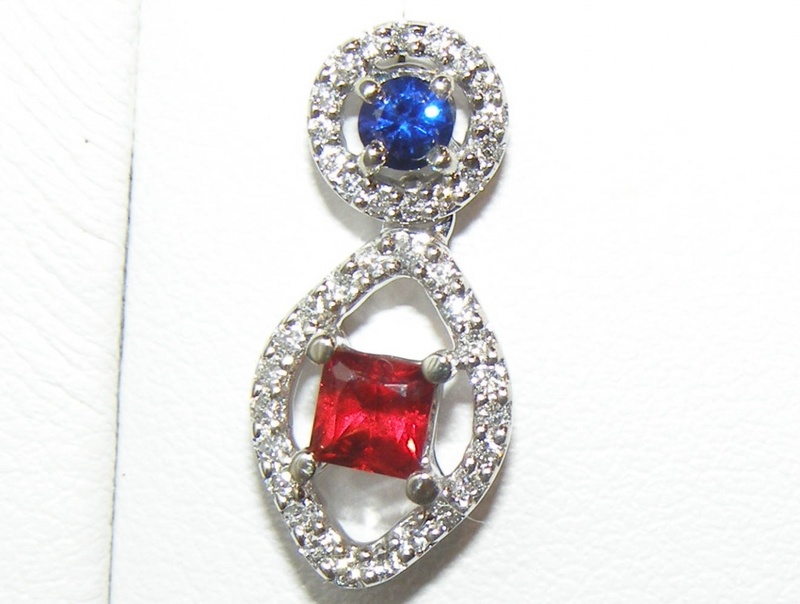 They join a pair of round diamond cut (additional faceting for added brilliance) Ceylon cornflower blue sapphires that are 3.8 mm and in total the red and blue sapphires are 1.15 carats total weight. Bright white round brilliant diamonds outline a figure eight which houses both pairs. 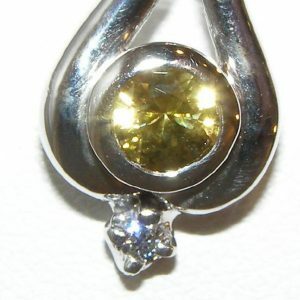 The diamonds are prong set, weigh 0.50 carats total and are SI1 GH quality. 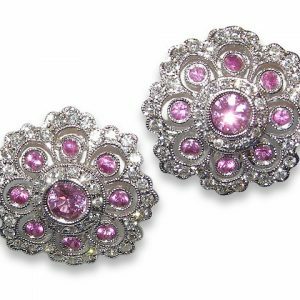 The earrings are a bit over 1/2″ in length and are made of 14K white gold.